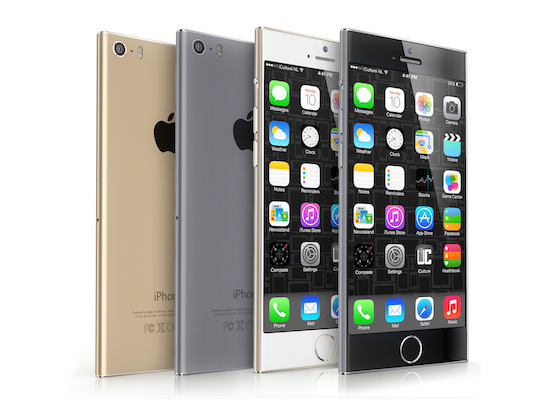 Amidst the flurry of iPhone 6 rumors coming from KGI Securities’ report last week, Ming-Chi Kuo presented the first possible screen resolution for Apple’s 4.7″ iPhone 6. 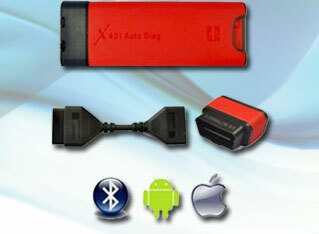 Kuo lists it as a 1334×750 Retina display with a pixel density of 326 pixels per inch. 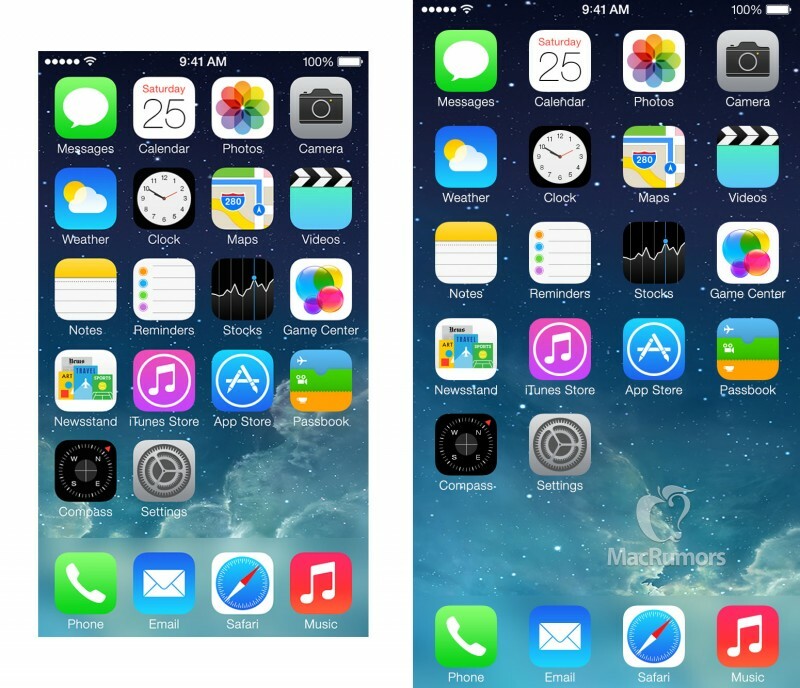 Historically, Apple has been very cautious with resolution changes in their iOS devices. The original iPhone was launched with a 320×480 resolution. Eventually, Apple moved to 640×960 Retina display, doubling the linear resolution in each dimension. That allowed existing apps to simply be pixel-doubled to fill the entire screen. Developers could then take their time to update their apps to fully support the higher resolution display. 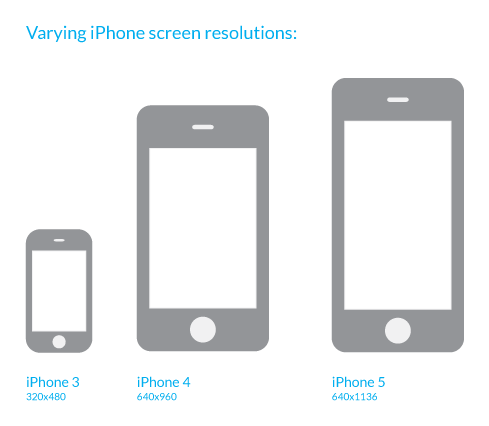 When Apple moved from 3.5″ to 4″ screens in the iPhone 5, they simply added vertical resolution. This allowed existing apps to run in a letterboxed format with black bars at the top and bottom of the screen. AutoLayout paves the way for apps to more easily adapt to changes in display sizes and resolution in the future. If Apple were to adopt a 1334×750 4.7″ display as predicted by Kuo, it would preserve the same pixel density (326 ppi) as the iPhone 5s. That means that all existing user interface elements, such as icons, would be the same size but would allow for more screen space. The 8 GB version of the phone was launched last month in a few of Apple’s Online Stores alongside the relaunched 16 GB iPad 4. Apple revealed in a statement to Re/code that its strategy with the 8 GB iPhone 5c is to offer a low-cost option that is compatible with the growing number of developing LTE networks in certain countries,it will Launches 8 GB iPhone 5c in Six More Countries.But Apple prefers not to sell the lower-cost model in the United States because of the popularity of subsidized phones. Apple is planning on creating an R&D team to develop baseband chips, which are used to control a device’s radio functions like modulation, signal generation and more, for future iPhones in-house, according to a new report from DigiTimes. The baseband chip is separate from the A7 processor, which Apple already designs with an in-house team. Qualcomm is currently the company that Apple acquires its baseband chips from, although they’re produced in mass quantities at Apple manufacturing partner Taiwan Semiconductor Manufacturing Company. Recently, Apple has made moves to bring more chip development in-house, including rumors of an effort to purchase a unit of Renesas Electronics that creates chips for smartphone displays. It also acquired low-power wireless chip provider Passif Semiconductor, whose chips could be used to improve battery life in wearables, like Apple’s rumored iWatch. The moves are a part of Apple’s effort to control its own production supplies and core technologies, and include partnerships like Apple’s deal with GT Advanced, which will provide the Cupertino company with massive supplies of sapphire displays. 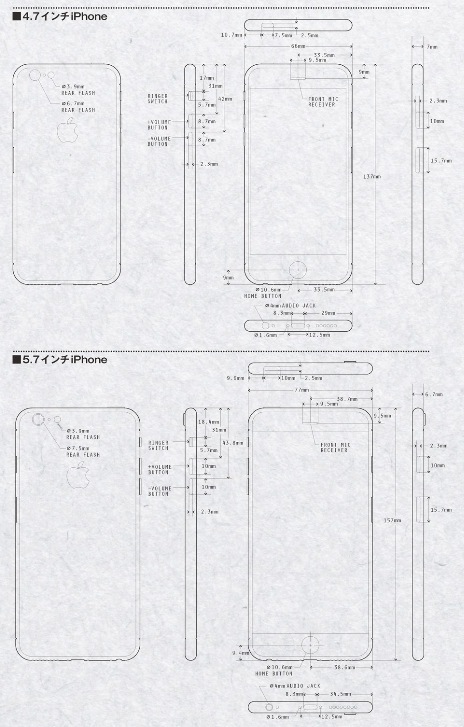 Long-running Japanese magazine MacFan has published alleged drawings of what appear to be 4.7-inch and 5.7-inch iPhone 6c models in its latest issue, reports Mac Otakara . The images appear to show a flat, bezel-free device with rectangle-shaped volume controls like those found on the current iPhone 5c, as well as a camera with a single LED-flash on the rear. While the validity of the drawings are unknown, iPhone 6 rumors have suggested that Apple will continue with the dual iPhone strategy, producing the iPhone 6 in two different sizes. 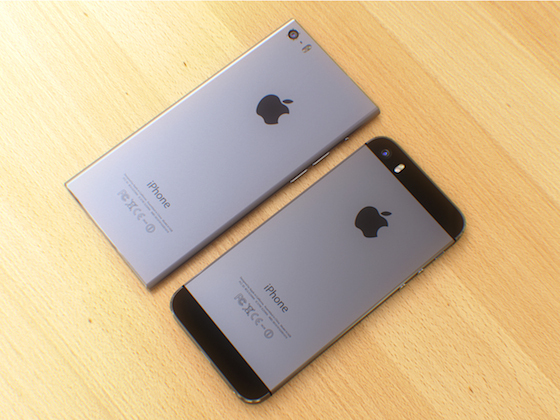 The most recent report from Japanese newspaper Nikkei said that the iPhone 6 could launch “as early as September” in 4.7-inch and 5.5-inch sizes. Other reports have suggested that Apple will cease the production of a plastic iPhone in favor of using metal casings for both phones. Ultimately, it is unlikely that a lower-end 5.7-inch iPhone 6c would be released alongside a higher-end 5.5-inch iPhone 6. However, having two iPhone lines and two sizes would allow for Apple to continue with its current pricing strategy, offering a full-priced flagship device, a mid-tier lower-cost device, and an older device at an even lower cost. 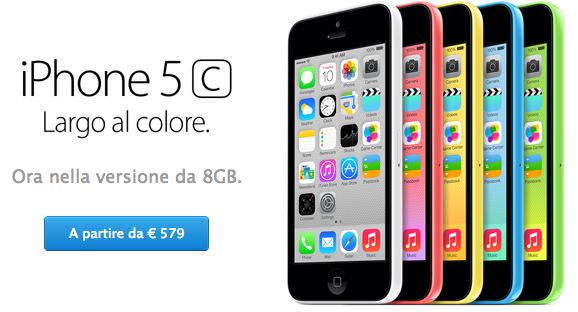 Mac Otakara also published a report [Google Translate] last month on the possibility of an expanded iPhone 5c line-up with 4.7-inch and 5.7-inch models. Apple is expected to unveil the next-generation iPhone sometime in Fall, which is likely to incorporate a durable sapphire display along with expected processor and camera upgrades. Update 6:28 AM: Here is a slightly higher resolution version of the drawings, showing the smaller model to measure what appears to be 137×66 mm and 7.0 mm thick. The larger model appears to be 157×77 mm and just 6.7 mm thick, with that thinner body requiring that that the rear camera protrude somewhat as on the current iPod touch. 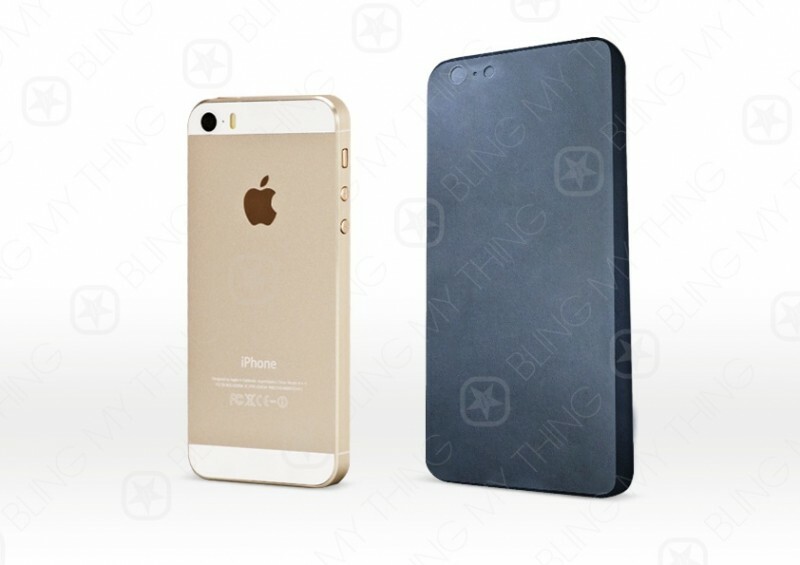 iPhone 6 Will Launching ‘As Early As September’? Apple’s iPhone 6 is expected to launch “as early as September”, according to a new report from Japanese business newspaper Nikkei. 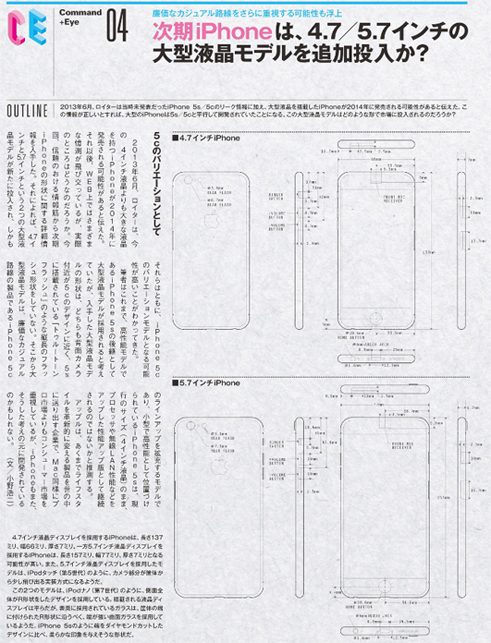 The paper claims that the device is “expected” to be called the iPhone 6 and is “likely” to be offered in 4.7-inch and 5.5-inch display sizes, in line with circulating rumors. 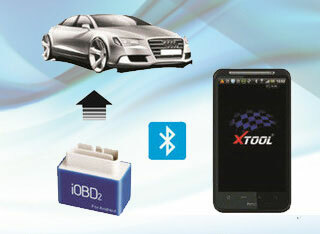 Manufacturers have apparently begun making such components as fingerprint sensors and chips for liquid-crystal drivers. Mass production of LCD panels will start as early as the April-June quarter at Sharp’s Kameyama factory, Japan Display’s Mobara plant, and at other facilities, according to sources. LG Electronics will supply panels as well. The new handset’s display resolution is expected to be significantly higher than that of current models. Earlier this week, UBS analyst Steve Milunovich claimed that the 4.7-inch version might be the only model to launch later this year, with a timeframe for the larger 5.5-inch version unclear. While the iPhone 5s and the iPhone 5c saw many part leaks ahead of their September 2013 release, we have seen no solid hints on what Apple’s larger iPhone 6 might look like, leaving it up to designers to imagine how Apple will redesign its flagship product. Concept artist Martin Hajek has teamed up with iCulture to create a mockup of the iPhone 6 based on some recent rumors, which suggested the iPhone 6 might take some design cues from the iPhone 5c and the seventh-generation iPod nano. While the report indicated the phone could adopt the colored anodized aluminum backing of the nano, Hajek has taken the nano-inspiration even further, with a flat, rectangular design and a 4.7-inch screen. 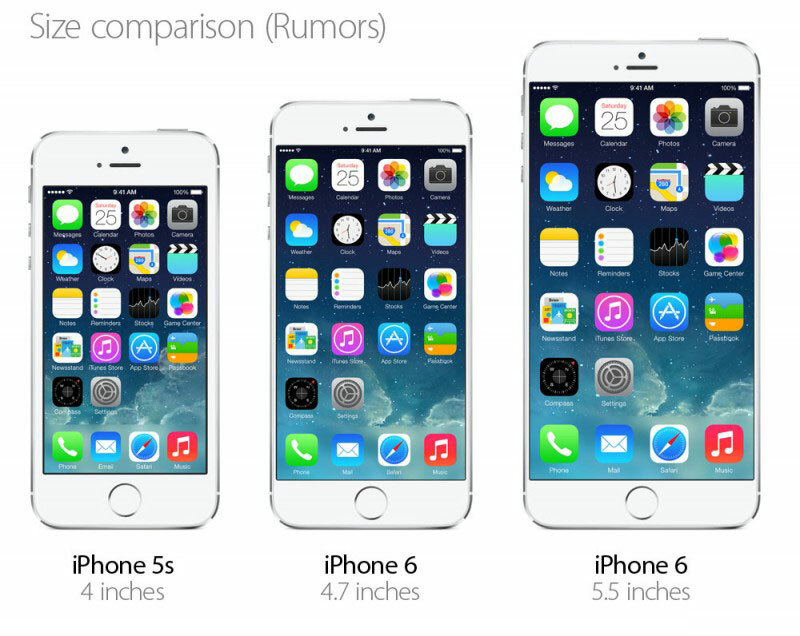 Apple’s iPhone 6 is expected to be larger than the existing 4-inch iPhone 5s, with a screen size ranging from 4.7 inches to 5.7 inches. Some rumors have indicated the company has plans to release two separate phones in that size range, but it remains unclear if the company will proceed with that plan. 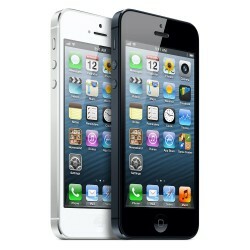 Along with a larger screen size, the iPhone 6 may incorporate a durable sapphire crystal display and will undoubtedly feature processor and camera upgrades. 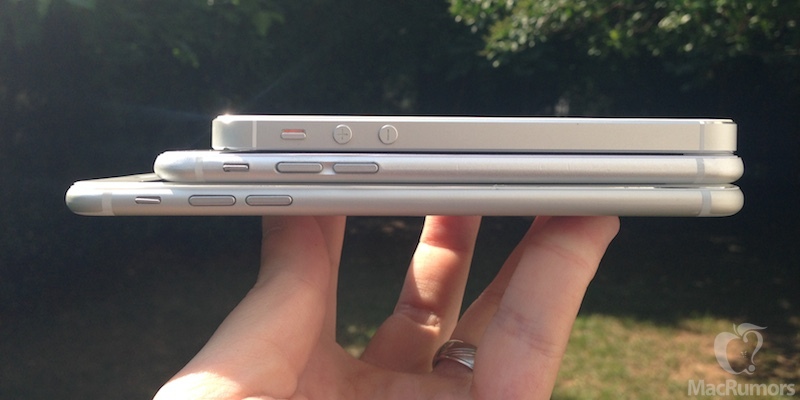 Apple is expected to introduce the iPhone 6 in the fall alongside iOS 8. 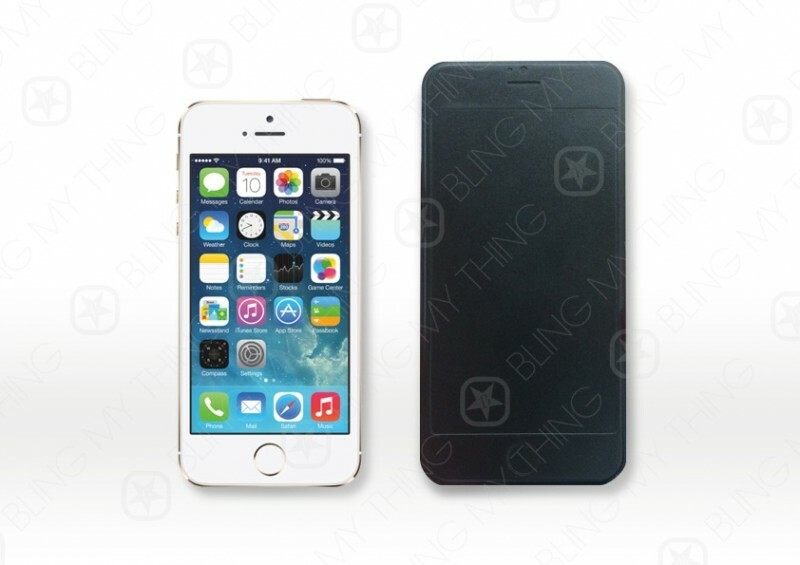 Photos of a new “dummy unit” of Apple’s alleged iPhone 6 have surfaced on the site of case manufacturer Bling My Thing (via 9to5Mac community post). The photos show a black device that could be used as part of a mold to create cases based on that body design. There are several issues with the case shown in the photos, however, including a round hole for the LED flash on the rear camera instead of the oval hole introduced on the iPhone 5s to accommodate the new True Tone dual-LED flash. Given the improved flash performance possible with dual LEDs, Apple will presumably continue to use dual-LED flash in future iPhones. The photos also appear to show a slight change to the design of the earpiece area of the iPhone, with the proximity sensor window moving from next to the earpiece to next to the front camera. The ambient light sensor (not easily visible) is currently in this location. The dummy unit also shows the earpiece/camera/sensor features moved higher on the device’s front, to the point where the front camera unreasonably appears to sit at the very top edge of the device.